For Victoria Collins, Ph.D., CFP, empowering women has been the passion and theme behind her philanthropic efforts. 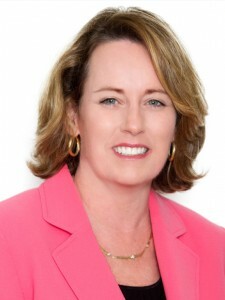 Realizing that women needed financial knowledge and the confidence to put knowledge into action, over 15 years ago she founded “Invest in Yourself,” which later became WISE (Women Investing in Security and Education), an organization dedicated to the education of girls about financial literacy. 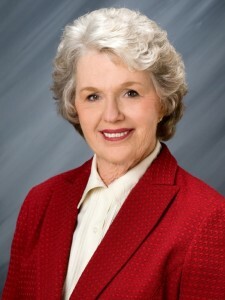 Dr. Collins was also a founder of United Way’s Women’s Philanthropy Fund in 2002. Since initiating the annual Women’s Philanthropy Fund Breakfast in 2004, the group has raised more than $1.4M to help Orange County women and their families. Roosters Foundation is a nonprofit with a heart for the needs of disadvantaged children, having awarded 28 charities with $229,000 in 2013, to better the lives and improve the futures of at-risk children. In 2008, Roosters Foundation began supporting Friendly Center’s “Success for All” academic tutoring program. Roosters has given $72,000 to the program and committed $56,000 for the 2013-2014 year, for a total of $128,000, enabling the program to grow to serve 450 students annually and expand from two to six sites. Roosters’ food distribution and fundraising efforts in 2012 benefitted 65 nonprofits to support disadvantaged youth and children. 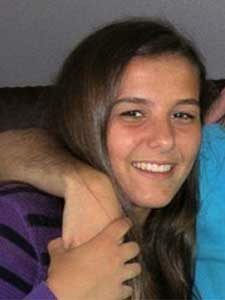 Mary Lynn Coffee has a passion for education and providing academic opportunities to those in need. As a THINK Together (Teaching, Helping, Inspiring, Nurturing Kids Together) Board of Directors member, Coffee has been an advocate of their mission to improve academic outcomes for children and youth in under-resourced communities. Coffee has helped THINK Together grow from serving 2,000 children in Orange County in 2003 to currently serving over 100,000 children and youth statewide each year. In Orange County alone, THINK Together provides learning and enrichment programs to over 30,000 underserved students, with free out-of-school time programs at 63 public schools. Margie Wakeham serves as Executive Director of Families Forward, engaging and inspiring thousands to get involved, resulting in donations of millions of dollars, products, services, and tens of thousands of volunteer hours to provide homeless or near homeless families with programs that support them as they regain, or maintain, self-sufficiency. Through her leadership efforts, Families Forward has grown from a small group of volunteers to a large organization providing vital safety-net services to 8,400 children and adults in 2012. 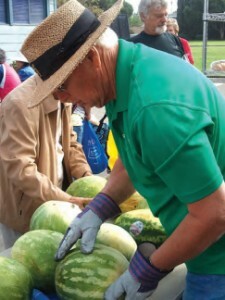 The organization has served more than 20,000 Orange County families, children and their parents over the last 29 years. 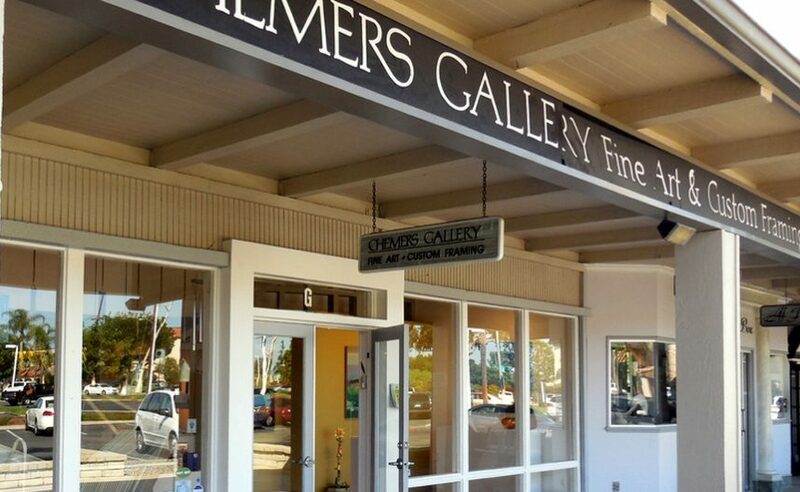 For over 20 years, Chemers Gallery has built meaningful partnerships to give back to nonprofits in Orange County. The gallery’s signature event over the last 22 years has been their Children’s Book Illustrators event each December that hosts notable children’s book illustrators to promote their latest book art, lead workshops, and sign books for attendees. Art from the books is displayed and available for purchase at the gallery, with proceeds from the book and art sales donated by owner Karen Raab to local charities. Chemers Gallery is an example of a small business making a difference through acts of philanthropy. 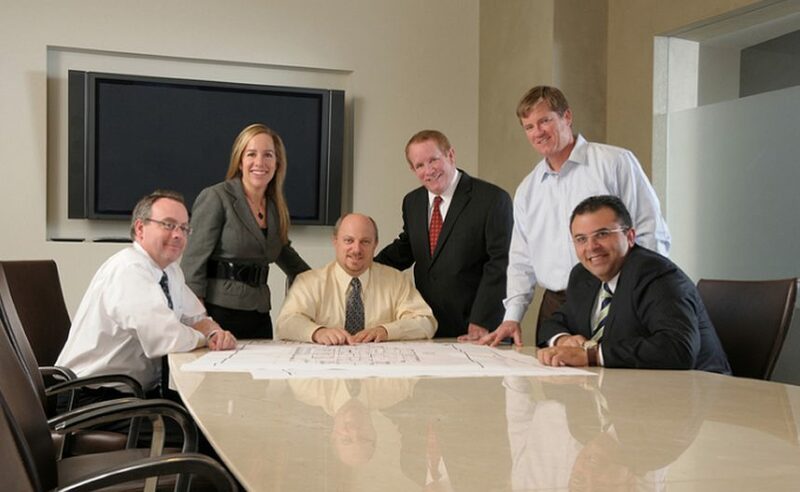 Haskell & White LLP has made a significant and positive impact to many areas of need throughout Orange County. For the past 10 years, Haskell & White’s support of America On Track has helped the nonprofit to serve the most disadvantaged children and families throughout Orange County. Partner Patrick Ross currently serves as Chairman of the Board. A more than 20-year commitment to the Boys & Girls Club of Santa Ana, with over $225,000 raised for the Club, Managing Partner Wayne Pinnell is currently the Club’s Board President. Firm employees also support the Club, including volunteering for the annual Thanksgiving Dinner, serving over 1,200 meals to families. Edwards Lifesciences has forged its own path as a philanthropic pioneer to support those in need. Edwards Lifesciences has partnered with Project Tomorrow, a national education nonprofit based in Irvine that supports innovative uses of science, math and technology resources, supporting its YouthTEACH2Learn Program and its Youth Leadership Summit for Math and Science. 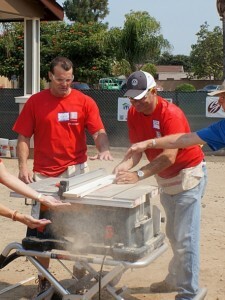 In 2012, the Edwards Lifesciences Fund’s charitable giving exceeded $4.5M worldwide and over $1M in Orange County, and Edwards employees coordinated volunteer efforts that assisted charities in Orange County through their “Strengthen Our Community” program, with 269 Edwards Orange County employees volunteering 1,099 hours to community activities. Natalie Cernius’s brother with autism, Andrew, was her driving force in starting the Friday Night Club in 2011, a social club where high school students earn community service hours for spending quality, social time with teens who have autism and other special needs. Friday Night Club started with six children with autism and six of Cernius’s friends and now sees attendance regularly up to 80 participants per meeting, serving special needs elementary aged children, high school students and college students. Cernius created Friday Night Club in a Box to share the idea with other communities in need.